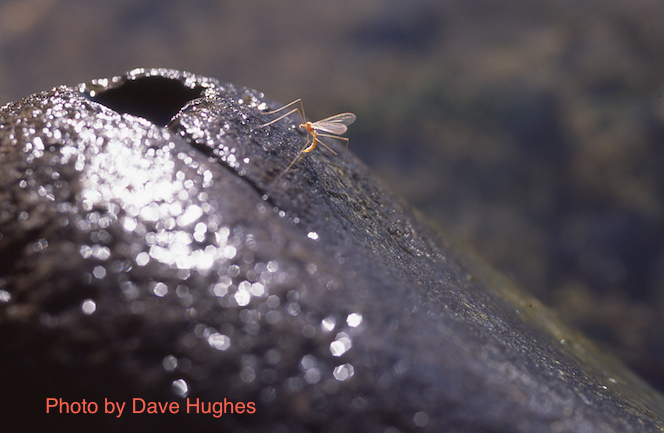 Our 2014 Lower Deschutes River Aquatic Insect Hatch Survey by Rick Hafele is now available on our website. Rick, with the help of several guides and experienced fly anglers, compiled over 100 hatch observations in this report. This is a worthwhile read to understand the hatches on the lower Deschutes. It’s also essential reading to understand the changes in aquatic insect populations and their hatch timing. The single most startling result noted in the survey is the disappearance of the Antocha crane flies. The participants in this survey aren’t the only ones to note the disappearance of the Antochas. 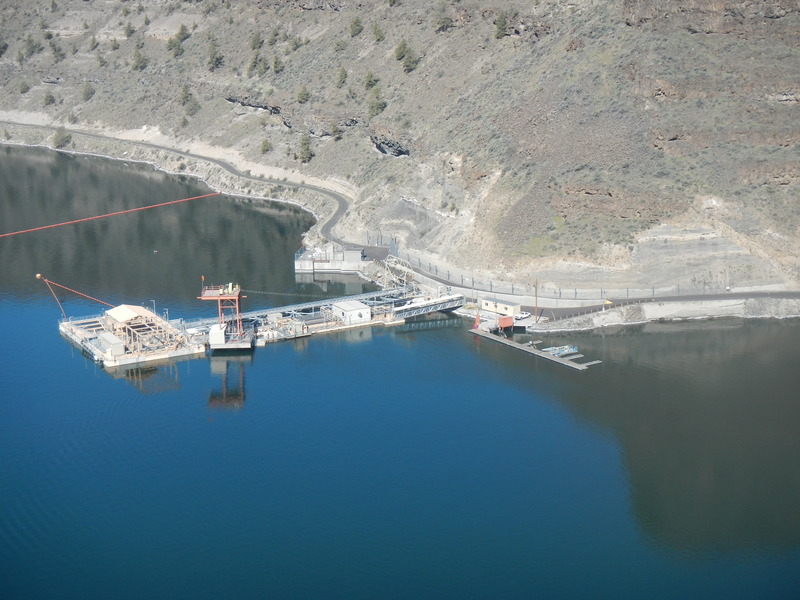 Portland General Electric and The Confederated Tribes of the Warm Springs Reservation, owners/operators of the Pelton-Round Butte Dam complex, hired a natural resources consultant to do a biological survey of the lower Deschutes River. That consultant, in their report, has also failed to find evidence of Antocha crane flies. 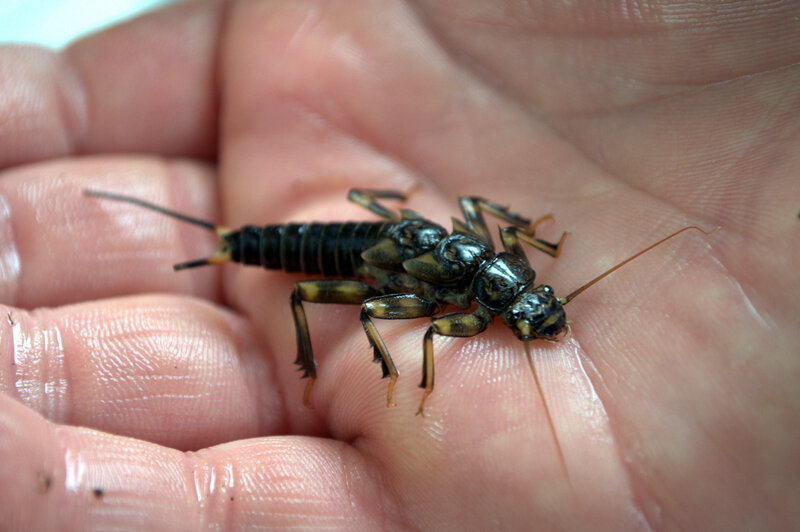 How important is the loss of a species of insect in the lower Deschutes? If it’s an indicator of river health, the answer is very important. And we believe the Antochas are an indicator of river health. 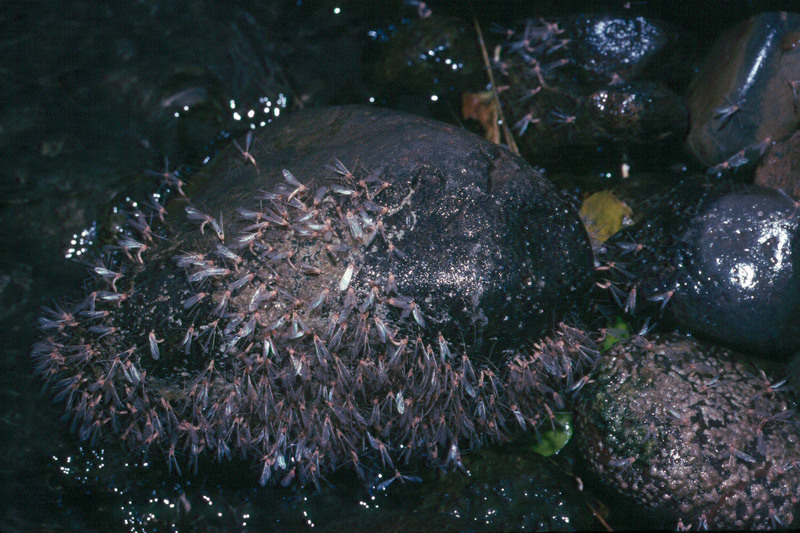 We believe that the cause of their demise is the algae that now grows in the splash zone on river rock in the lower Deschutes. It’s in the splash zone that adult crane flies lay their eggs. This algae, new since the switch to surface water withdrawal at Round Butte Dam, is likely the result of a change in nutrients being discharged from the dam. DRA has reported on this in several previous posts. Antochas did have value to anglers. During the time of their mating, they were sometimes swept off rocks and made available to feeding fish. The astute angler could be very successful if imitating them at these times. 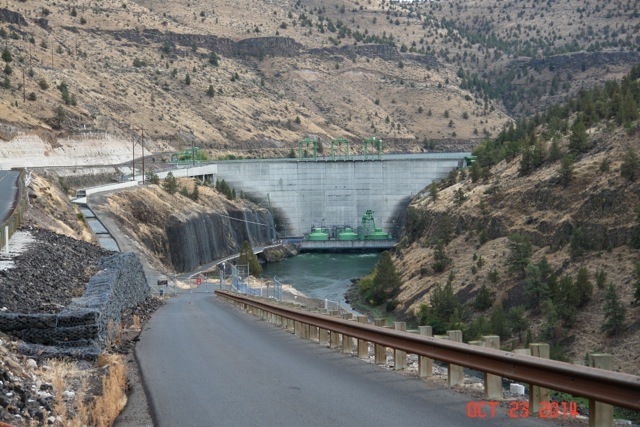 But they had a more important role, and that was as part of the larger food chain of the Deschutes River Canyon. That food chain includes (but is not limited to) fish, birds and bats. The loss of Antochas must not be taken lightly. Special thanks to Rick Hafele for his expertise and diligence in creating this important publication. Also, special thanks to the guides and anglers who made this report possible (John Smeraglio, Sam Sickles, Alex Gonsiewski, David Moskowitz, Steve Pribyl, Steve Light, Evan Unti, Rick Trout, and Damien Nurre). DRA will not publish the actual interim report on our website as we don’t have permission to do so, and as an interim report, probably shouldn’t be on our website. DRA’s comments do summarize much of the data and we do comment on their meaning. As our comments are our own, we are not reluctant to post our comments.